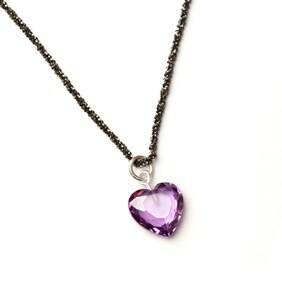 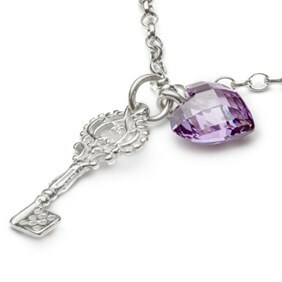 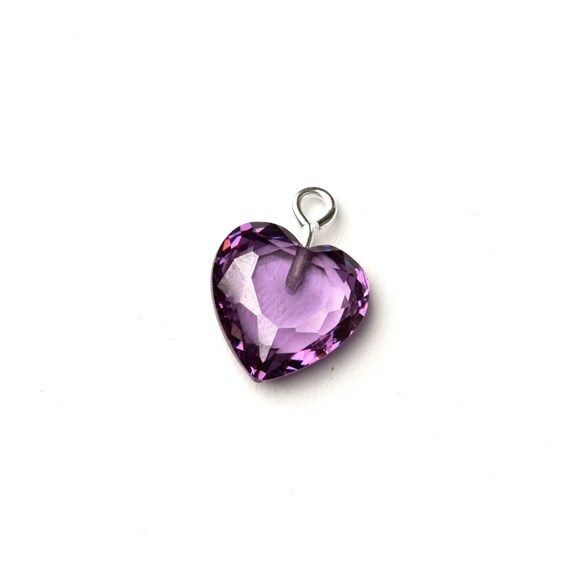 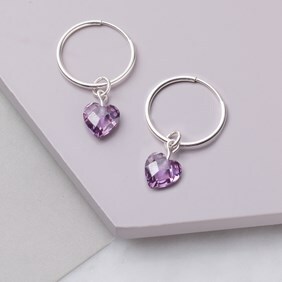 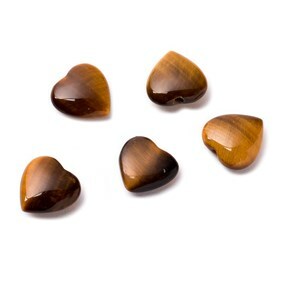 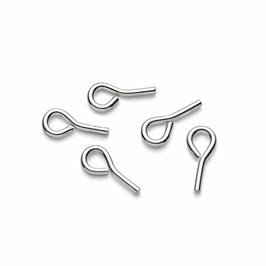 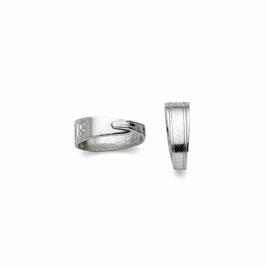 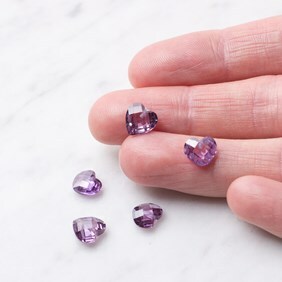 These top drilled dark purple coloured cubic zirconia faceted hearts are perfect to be used with SF86 peg with a loop (you may need to trim the peg a fraction) to attach to pendants, charm bracelets or earrings. 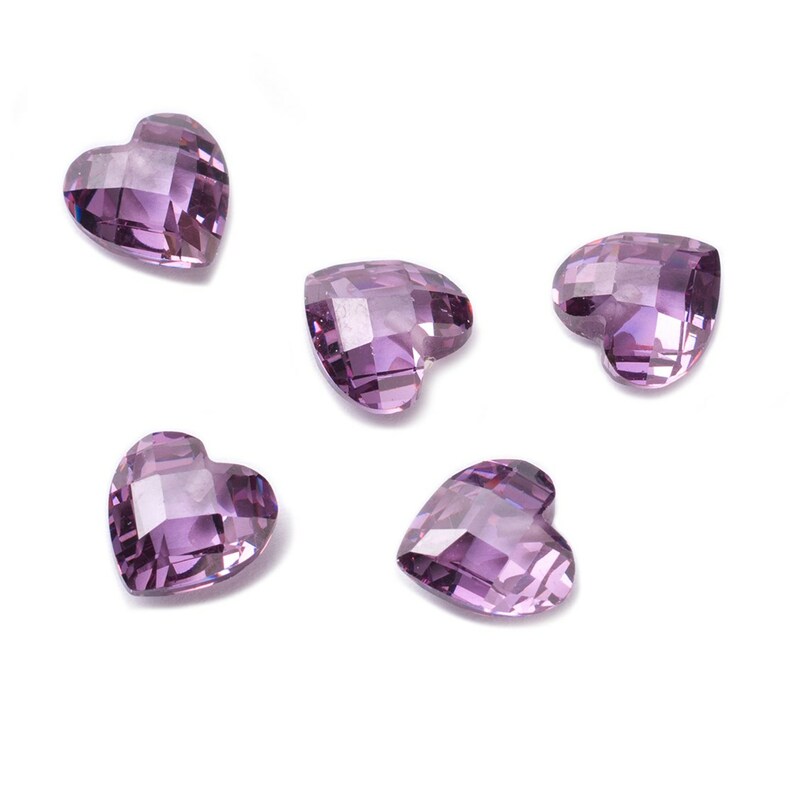 The facets of these delicate hearts sparkle beautifully when they catch the light. Check out our Sterling Silver black oxidized diamond cut rope chain for inspiration.